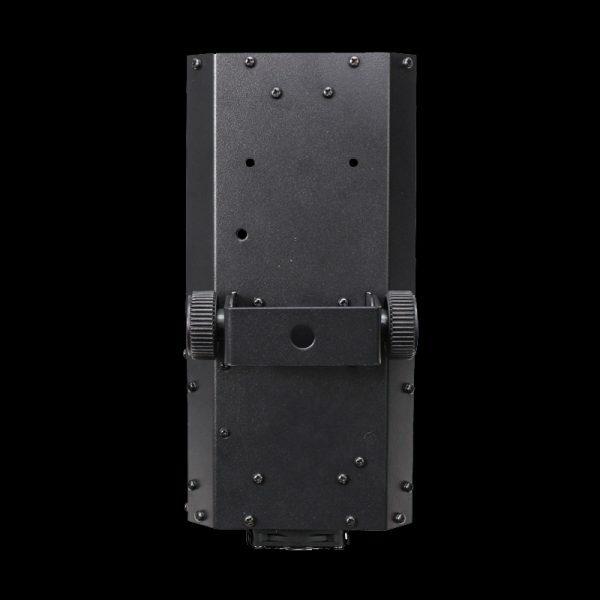 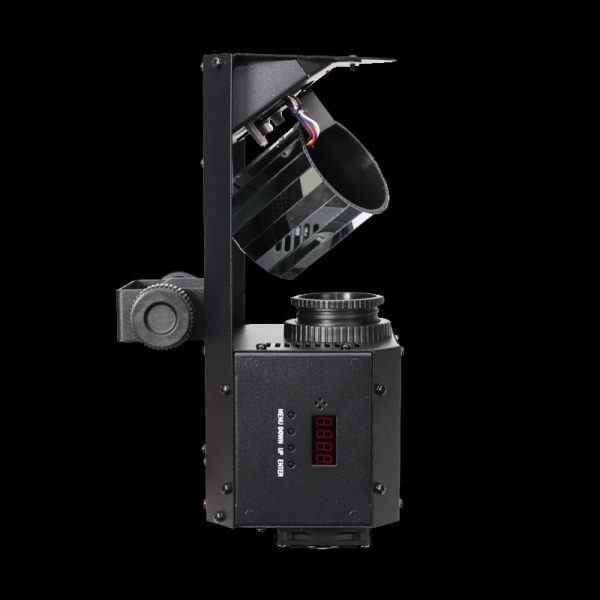 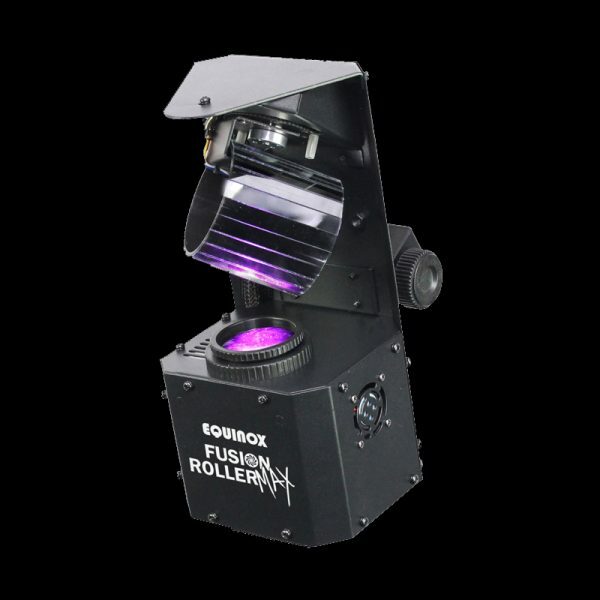 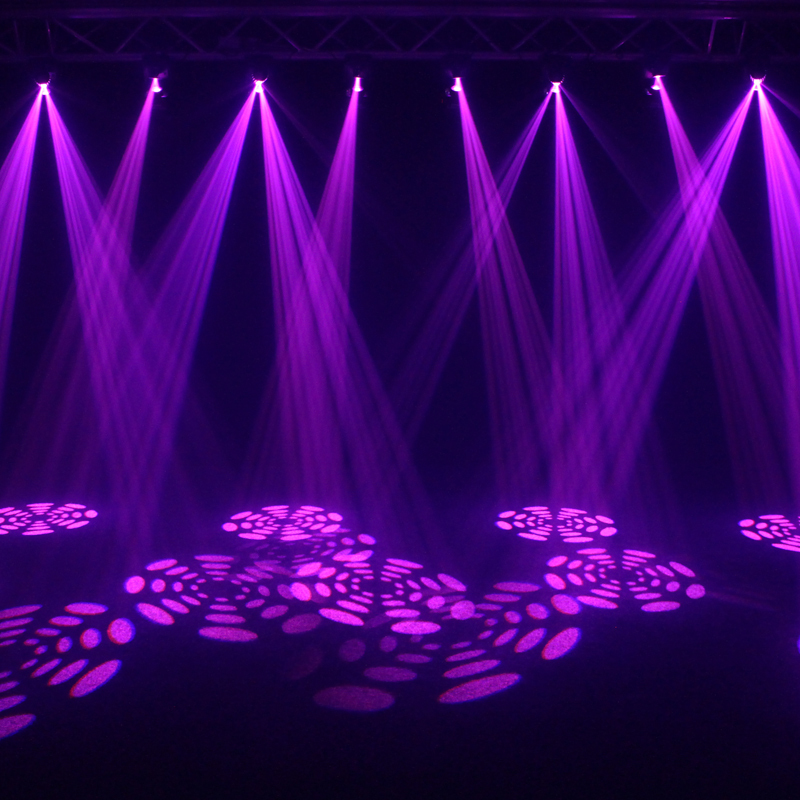 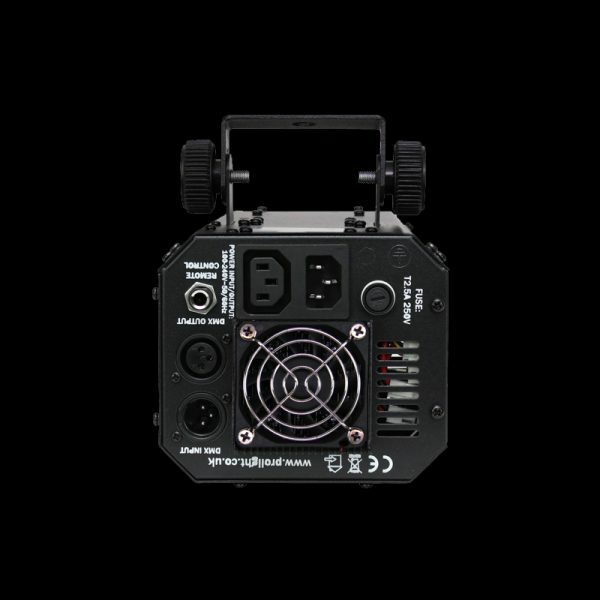 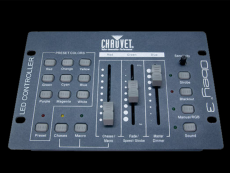 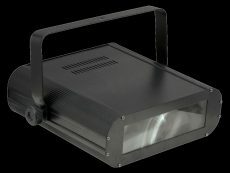 This compact fixture has a sleek exterior housing a 30W LED and features high quality stepper motors allowing the pre-programmed lightshows to be run at any of the 3 selectable speeds. 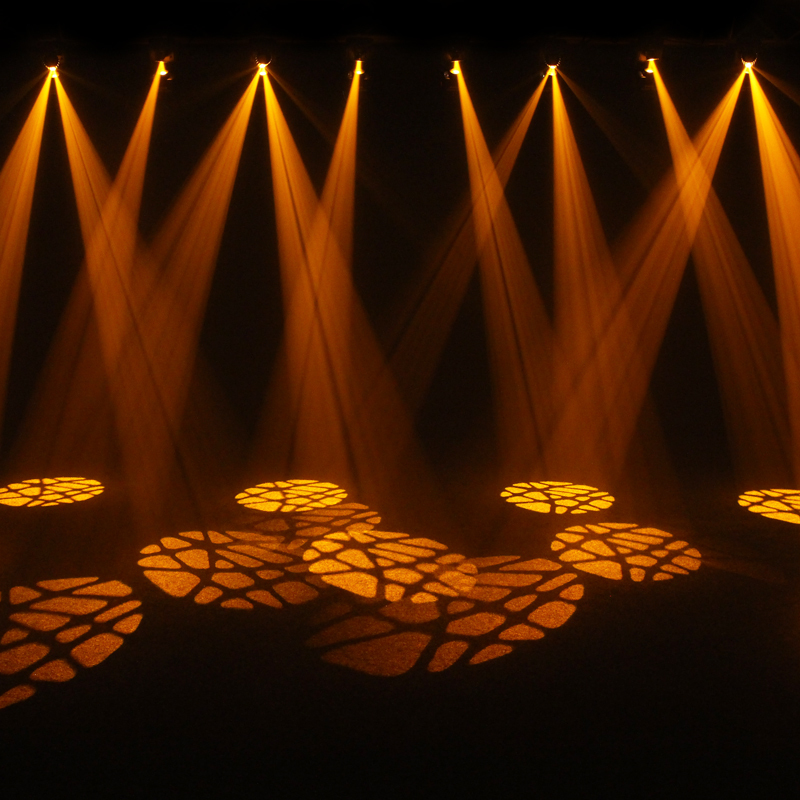 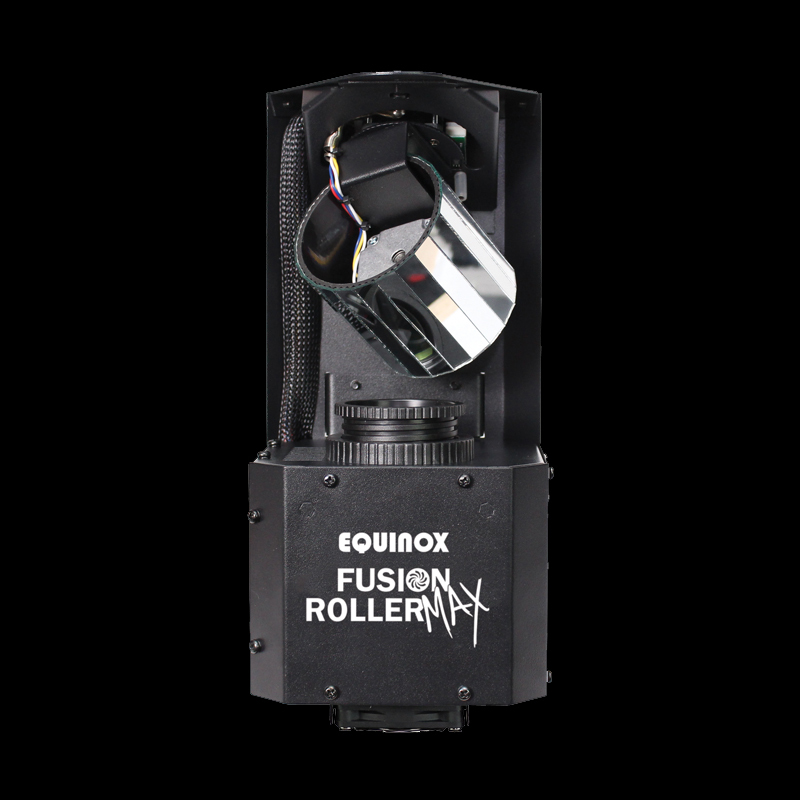 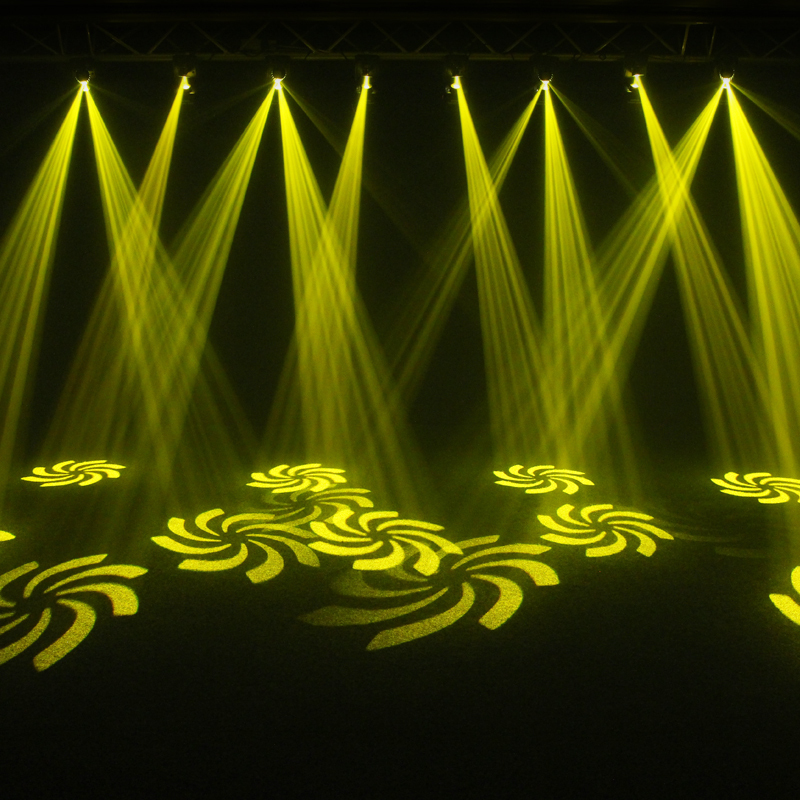 The Fusion Roller MAX can be linked to create lightshows with synchronised gobos and movements, perfect for mobile DJs, bars and small entertainment venues and parties. 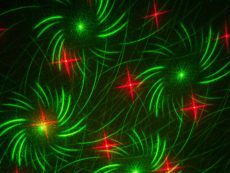 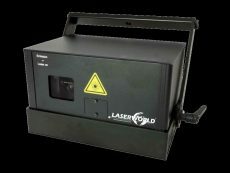 The Laserworld ES-800S RGB 3D is a laser system with double effect grating and a total output power of up to 800mW ensuring brilliant, bright colours and high visibility. 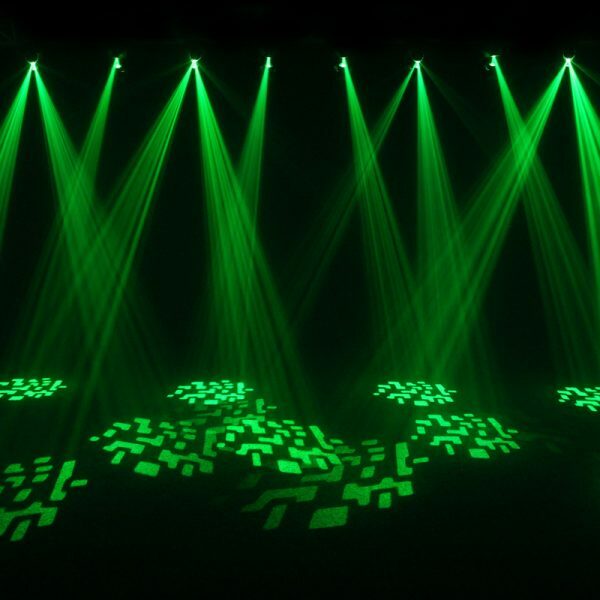 The brand new Laserworld Diode Series units come with diode-only laser sources (“Pure Diode”) and thus have great beam specifications with beautiful analogue color modulation.